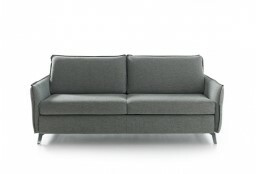 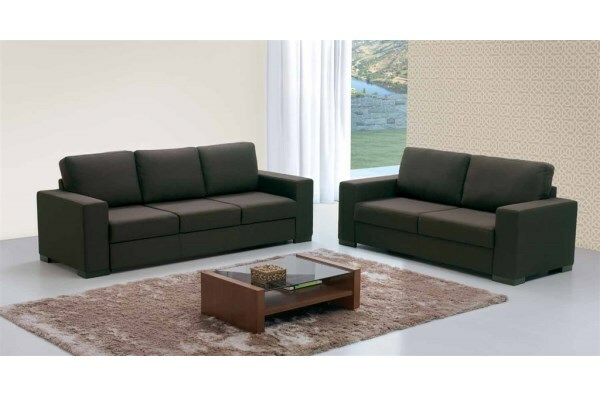 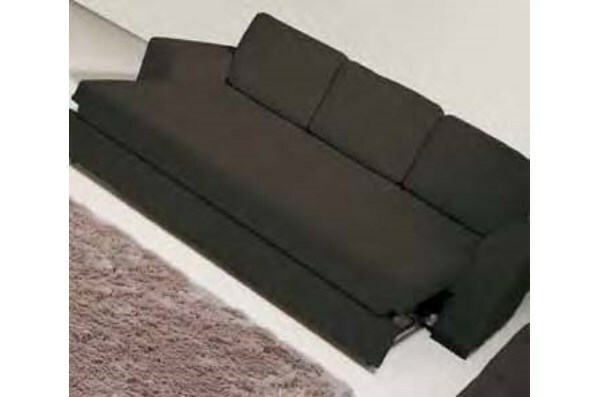 Available in 2 Seater Sofa and 3 Seater Sofa Bed. 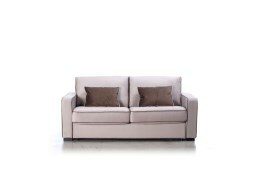 Available in numerous fabrics, leathers and synthetic leathers. 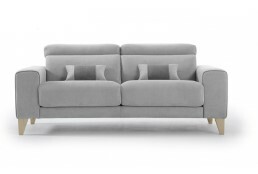 Price based on Class A fabric.